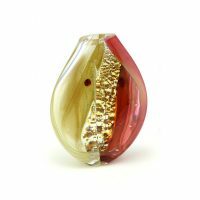 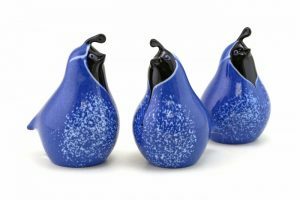 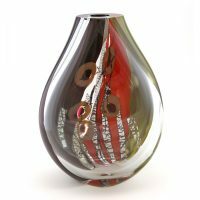 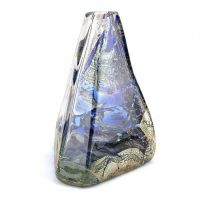 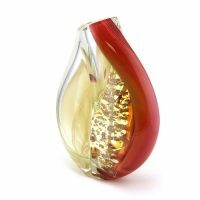 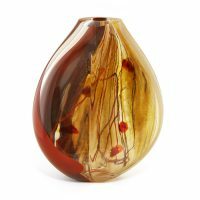 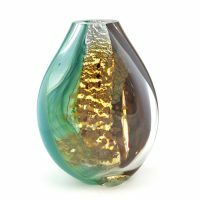 Randi Solin has been committed to the art of blowing glass for over 25 years, dazzling collectors and colleagues alike with her exceptional technique, skill, and highly inventive coloration style. 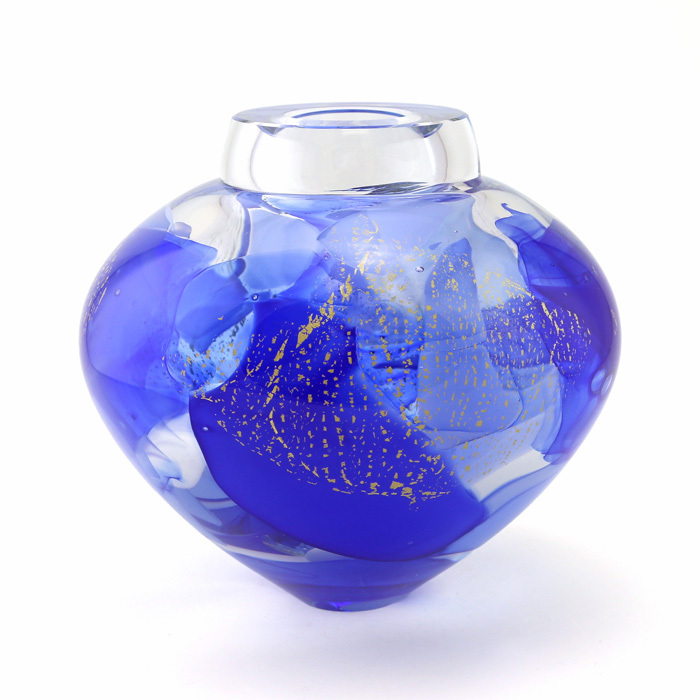 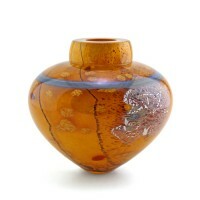 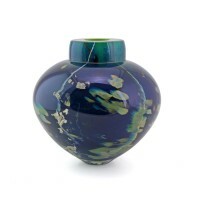 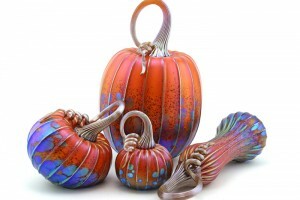 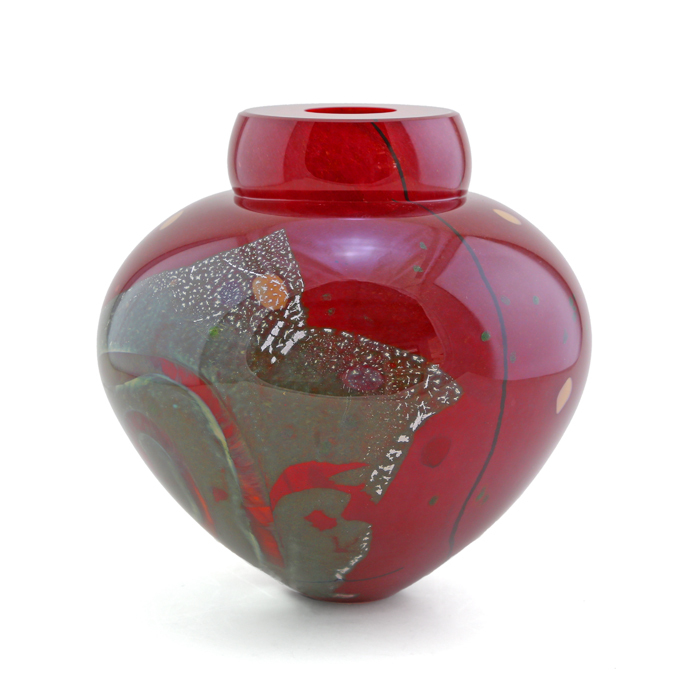 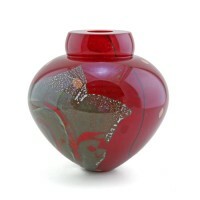 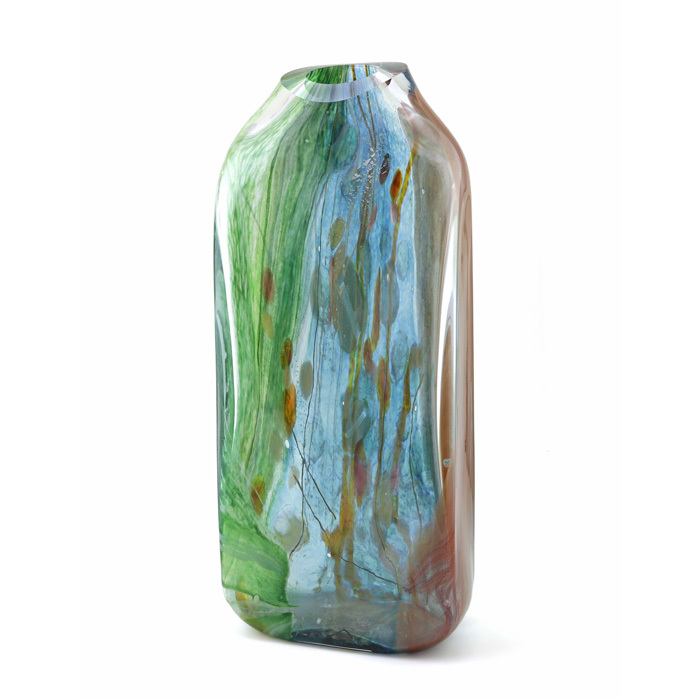 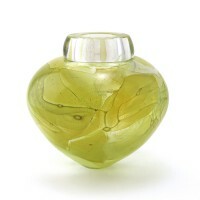 Solin incorporates techniques found in both Venetian glassblowing and the American Art Glass movement. 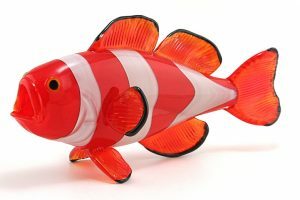 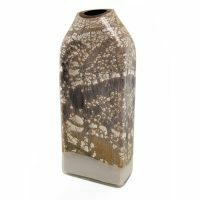 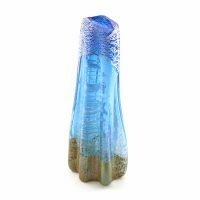 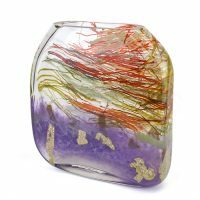 However, atypical to the art of blown glass, she takes a two-dimensional approach to her work, assigning her pieces a “front” and using a composition of color, working much like a painter to a canvas. 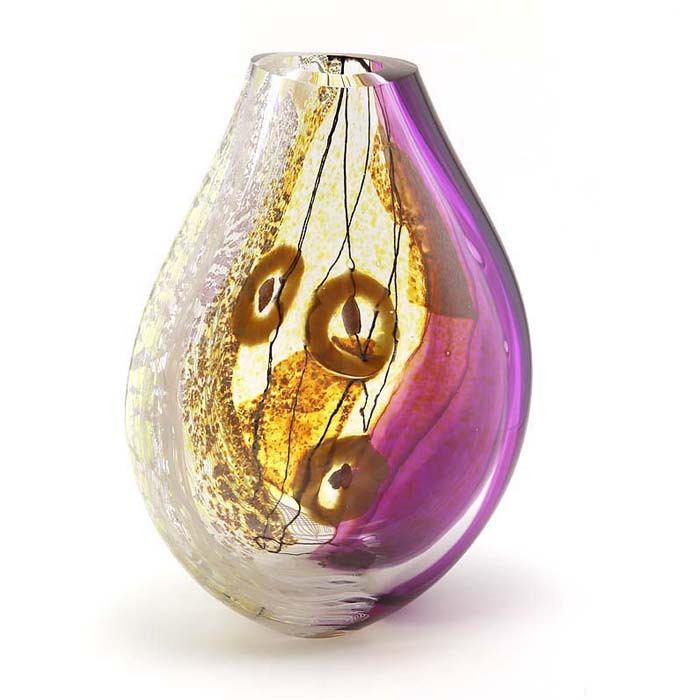 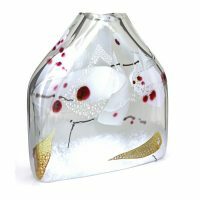 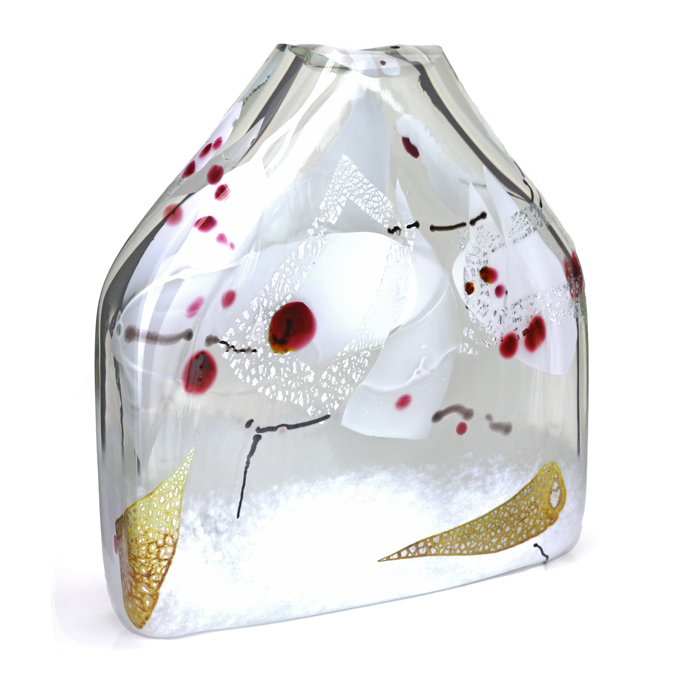 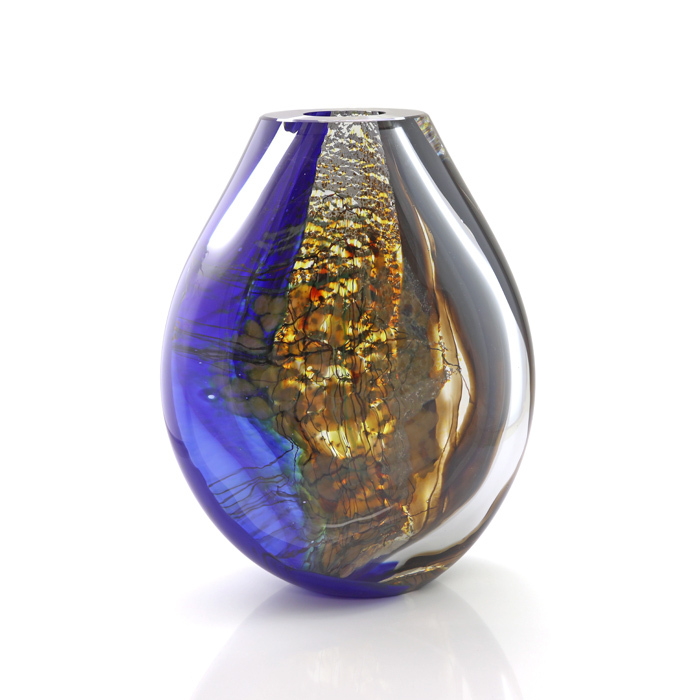 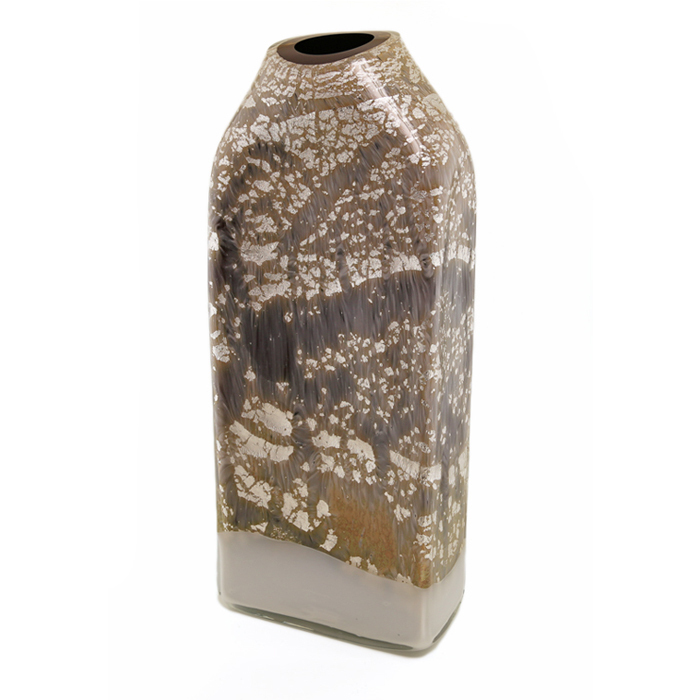 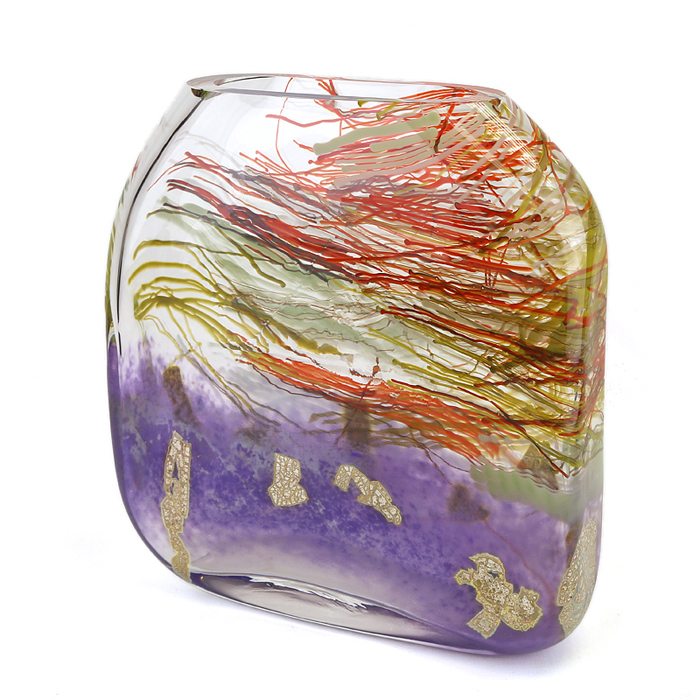 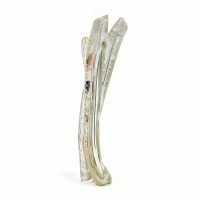 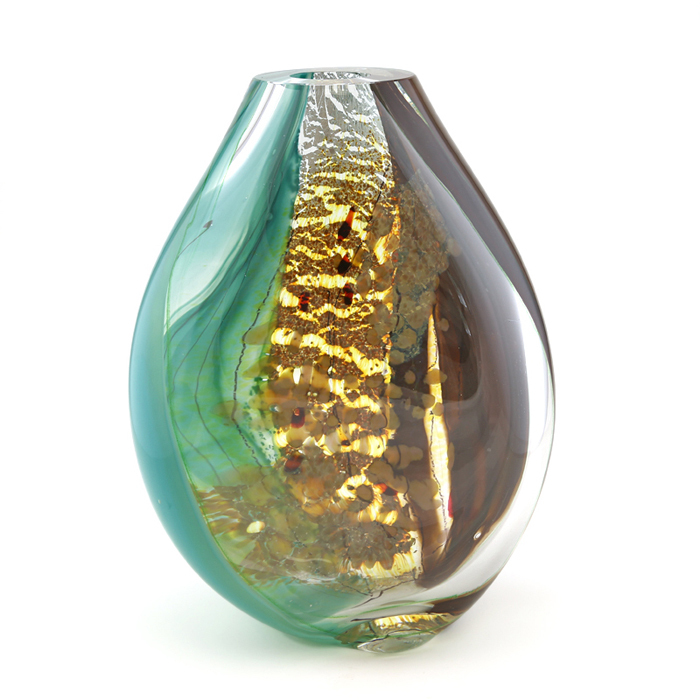 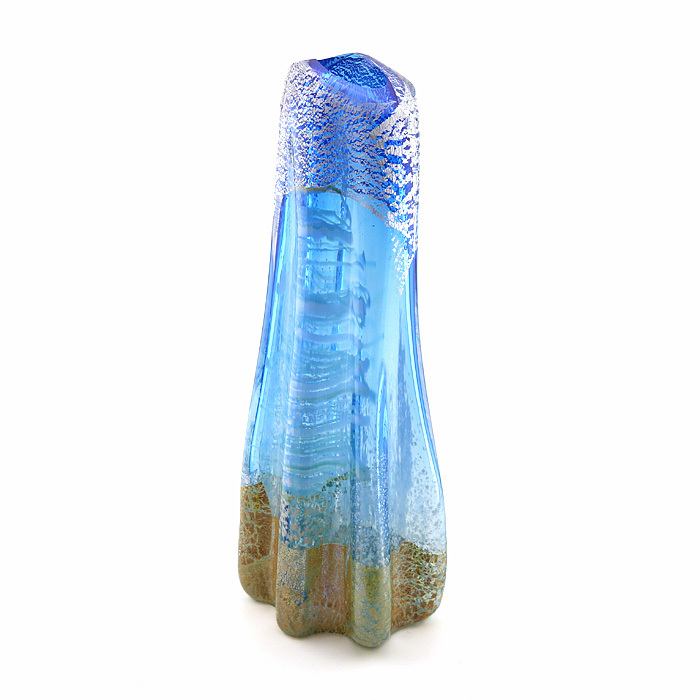 Solin’s coloration process is complex and varied, using layer upon layer of glass in all particle sizes, and often incorporating sheets of fine silver, or hand “drawing” in black glass cane.